Well, we always knew he was an LSU guy at heart. At this stage in our lives I don’t begrudge anyone moving to where they want to be. Good luck, Mr. Carville. Be sure to wash your clothes often to get that corndog smell out. 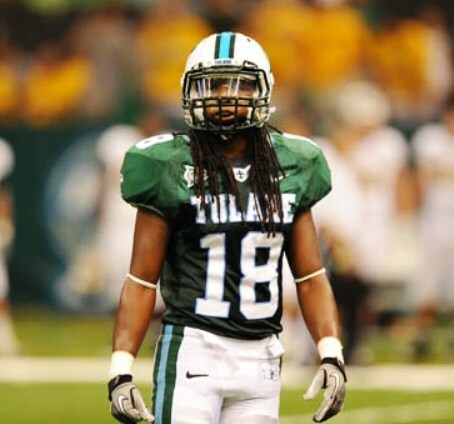 Will we be editing our Tulane commercial for this fall, that shows him prominently? Also, that's evidence that we didn't know this was coming well in advance. To quote the "Special Man": I say I say... Let 'em have him! It just confirms he's a dumbass.